Doop Dee Doop Troop: CRIXUS — Archie Brindleton's Interwebsnet Clubhouse For Friendlypals!! Crixus the Frenchie from the Mexicoplace! I am sooper'cited to introduce you to my Frenchiefriend allaways from the Mexicoplace, guys!! Yup!! 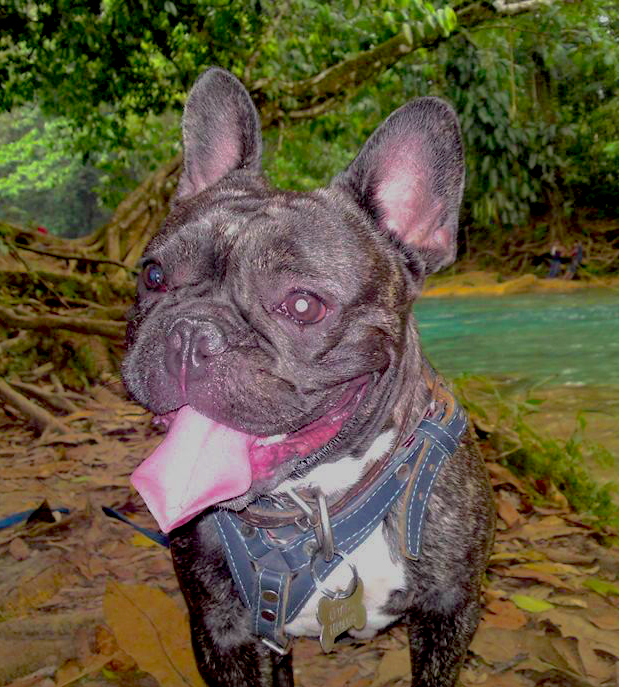 Crixus is a year and a half old French Bulldog who lives in the Balacan, Tabasco parts of the MEXICOPLACE, guys! How cool is that? Pretty cool I am thinkingthoughts! Best part is we like lots of the same 'zact stuff! Truestory!! CRIXUS Luvs to go exploradventuring, guys plus â€˜cuz he lives in a magicalish rainforesty part of the Mexicoplace, he gets to exploradventure in some of the most coolest places in everywheres! No joshing, seriousface he gets to see monkeypeoples and iguanaguys in the trees, â€˜mazing blue wet, wateryfalls, a crystalclear MisterRiver and even oldendaystimes pyramids and Mayan crumbly ruinbits guys! I want to go to there so bad and everything! The picturestory of CRIXUS was totally made at a place called the Agua Azul Waterfalls National Park in Chiapas Mexico! â€œThe Agua Azul waterfalls are in the heart of the Lacandon Jungle in Chiapas State Mexico. They cascade down a series of falls and rapids, ending with a stunning short but wide drop into shallow lagoons where it is possible to swim. 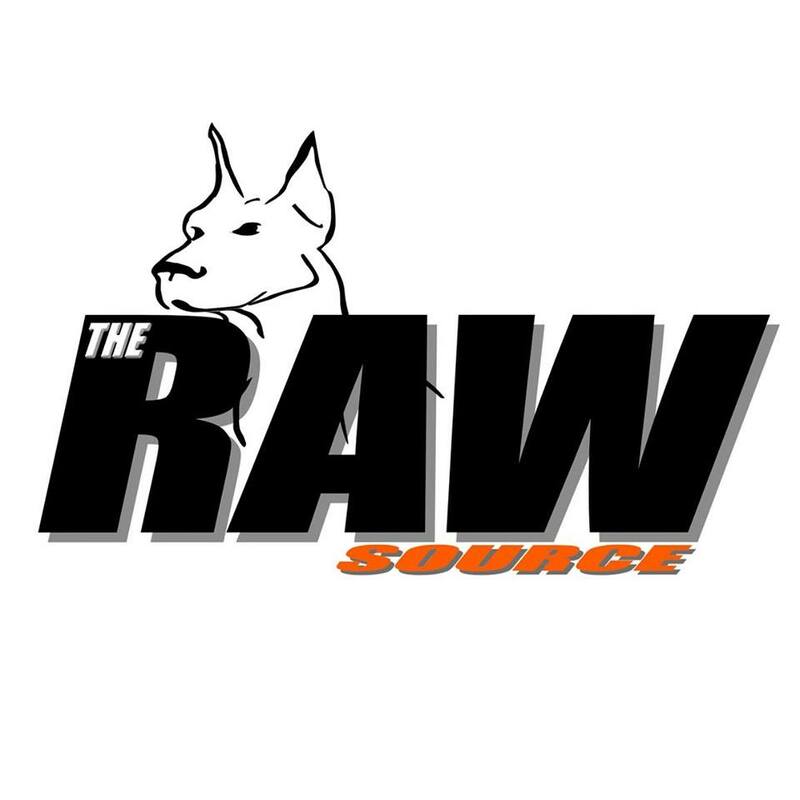 The waterfalls are named due to the coluor of the water which is a turquoise blue, set against a reddy orange of the bedrock they run over!â€� Sounds like AWESOMETIMES to me, guys! So I am sooperdeedooper proud to have CRIXUS AMAYA join the DOOP DEE DOOP TROOP and it would put happy in my heart if you would visit his page and be his friend too! Yaaaaaay for DOOP DEE DOOPING and plus yaaaaaaay for friendly friends being friendly! Shanksh, CRIXUS!